The end of January and the beginning of February have been a truly phenomenal bite. 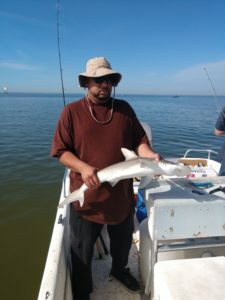 We have been catching Lots of sharks, and Jacks on our recent trips. upwards of 30+ Fish per Charter. W have also been venturing more into the Flats and have began to catch some nice Snook, Redfish, and Trout. Almost nonstop action, even by Tampa bay fishing standards. 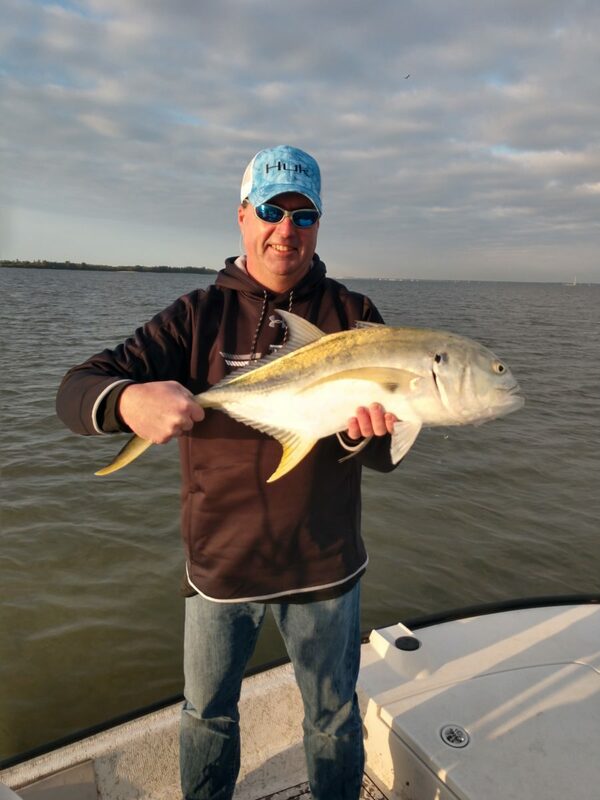 We’re looking forward to at least another month of a steady bite with these winter time species in Tampa bay before we start our Spring fishing for Snook,Trout,reds and all of our other inshore species.